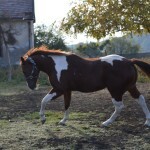 Sledujte Cashovu FB stránku pre najnovšie aktuality! 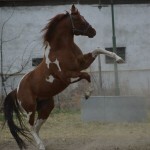 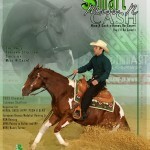 / Check Cash´s FB page for updates! 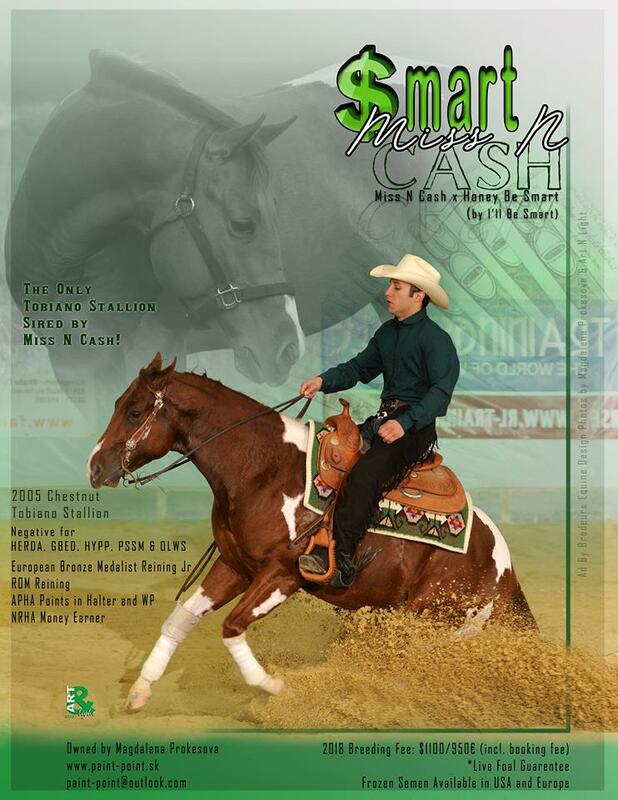 Smart Miss N Cash je žrebec narodený v roku 2005 v Texase. 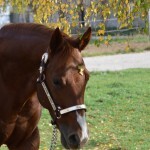 Jeho otcom je Miss N Cash (otec potomstva s NCHA výhrami cez 4 milióny dolárov) a matkou Honey Be Smart (po Ill Be Smart – pravý brat Smart Little Lena). 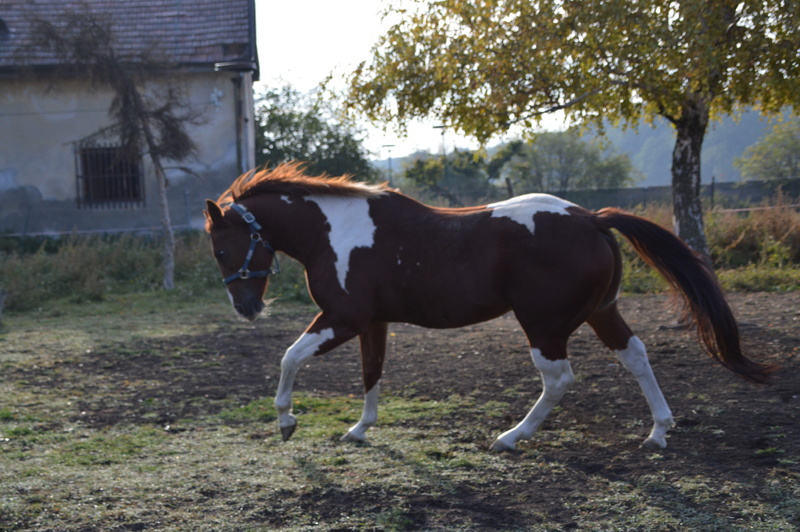 Je jediným tobianom a jediným paint žrebcom po Miss N Cash na svete, a jeho matka je jediná tobiano dcéra po Ill Be Smart. 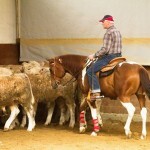 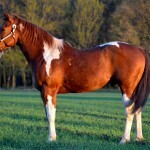 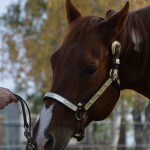 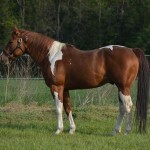 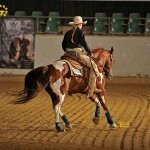 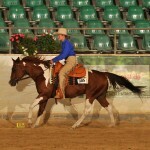 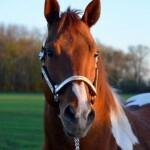 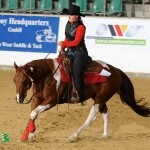 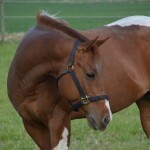 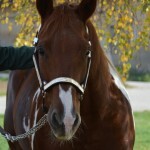 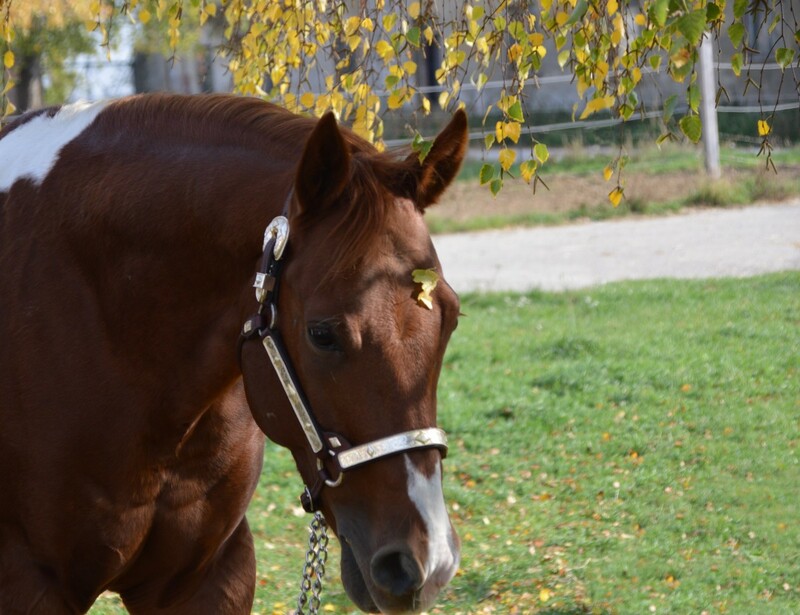 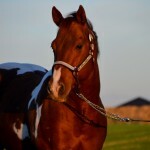 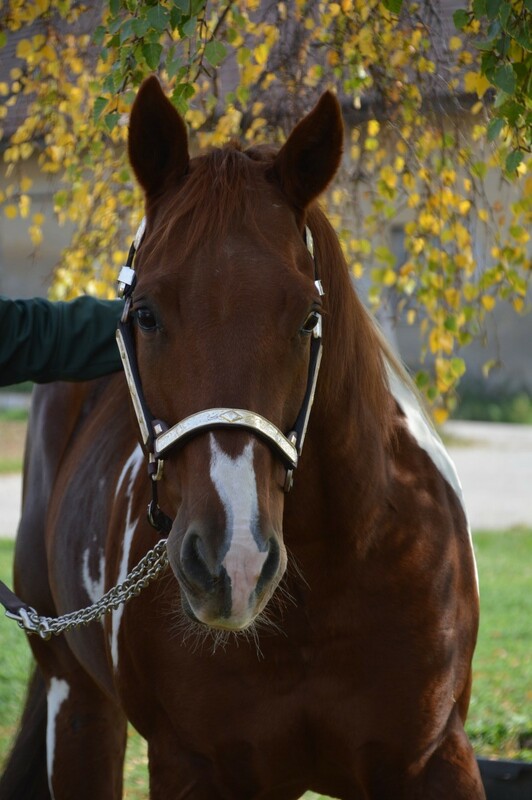 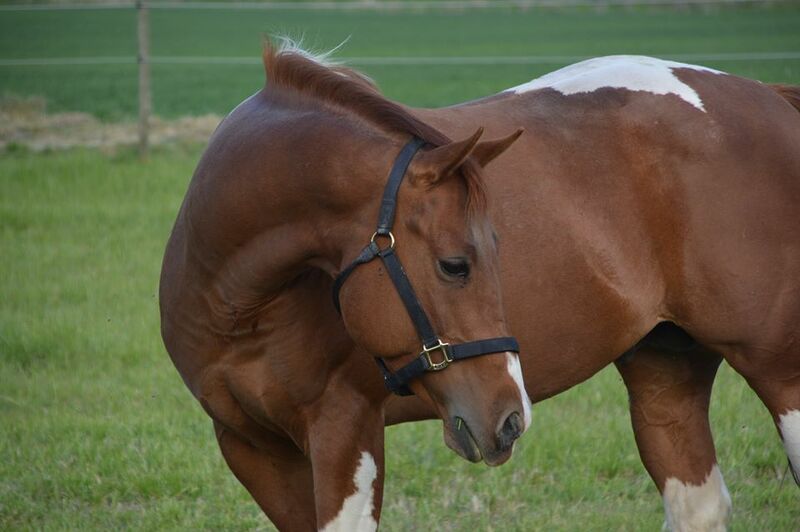 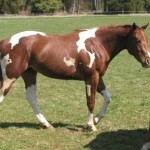 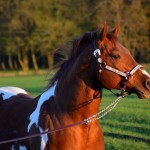 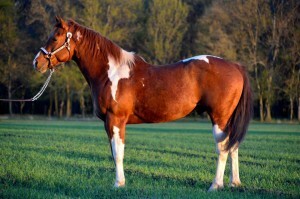 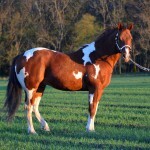 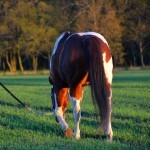 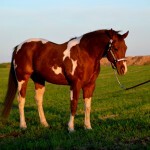 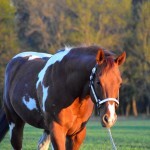 Smart Miss N Cash is a 2005 stallion. 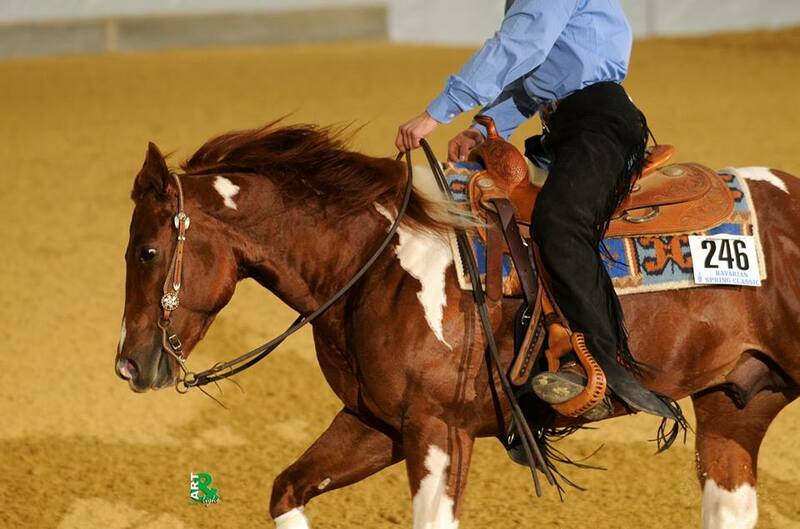 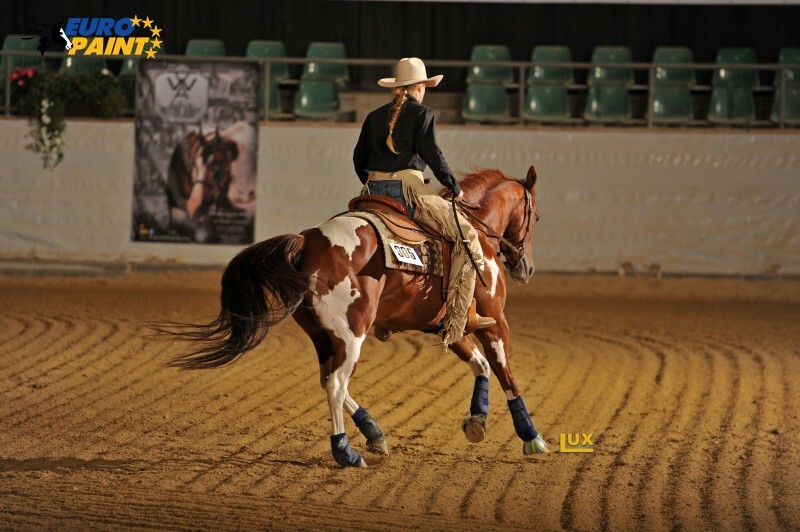 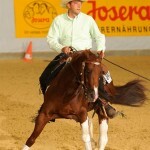 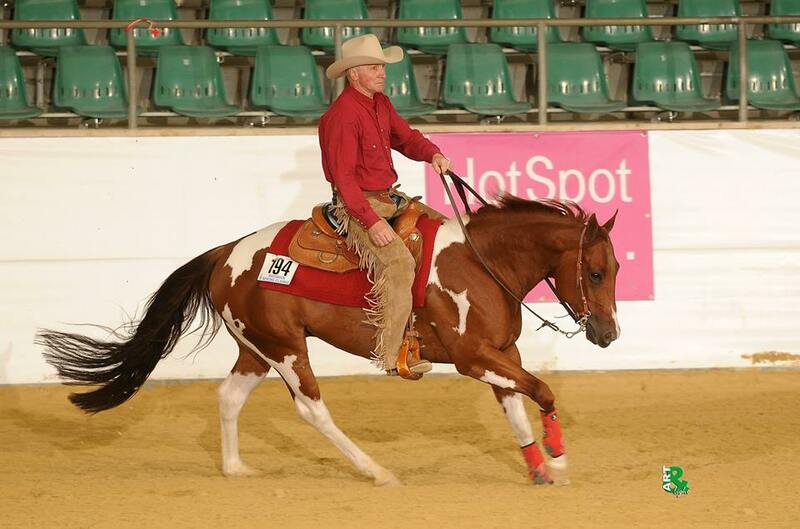 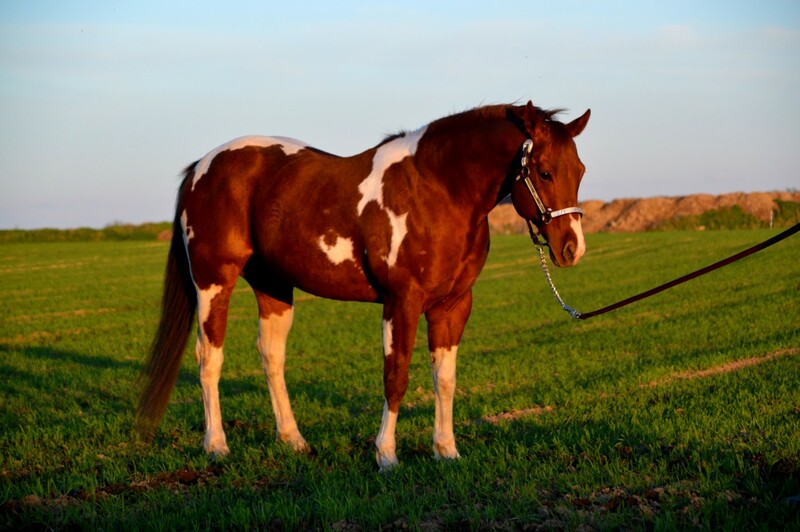 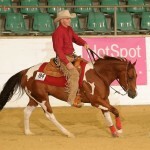 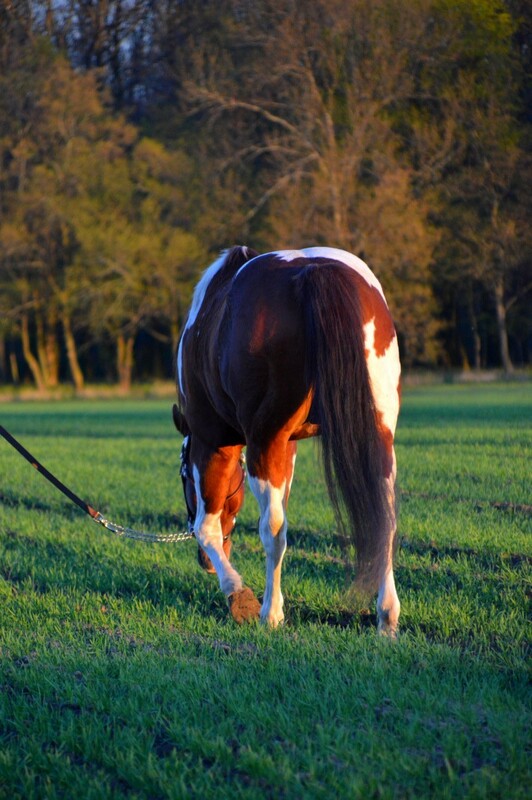 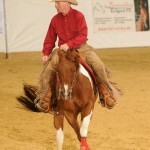 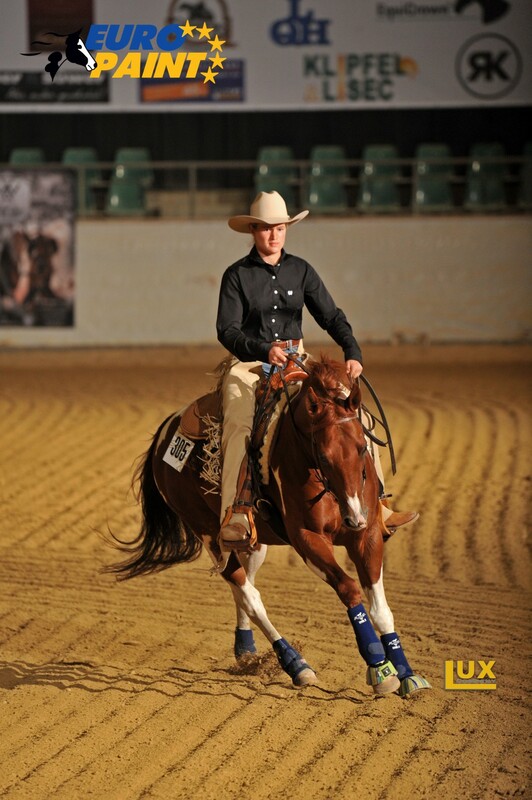 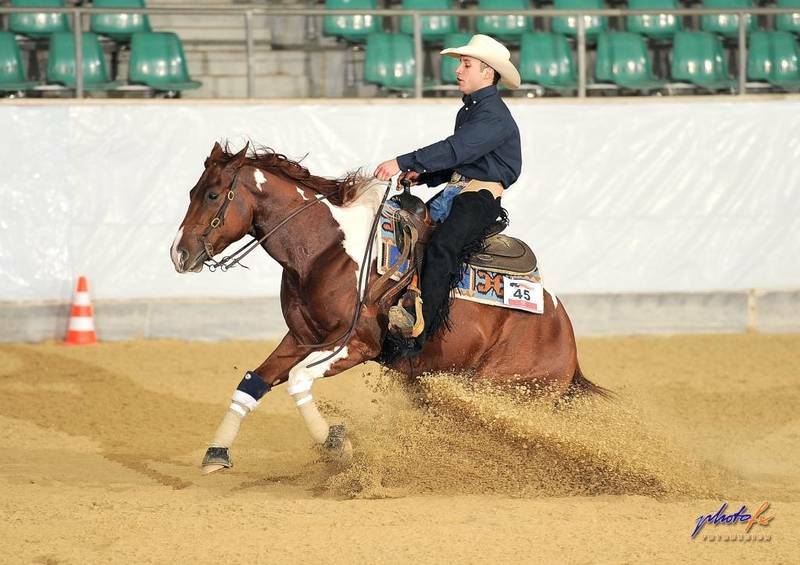 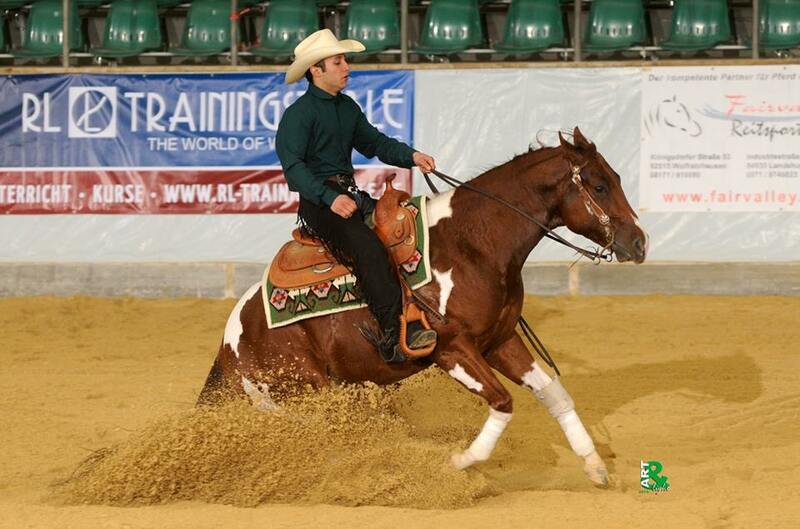 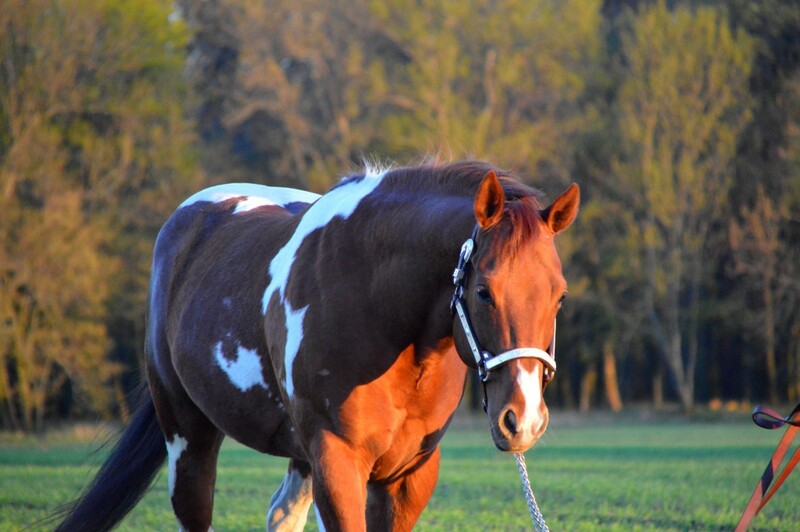 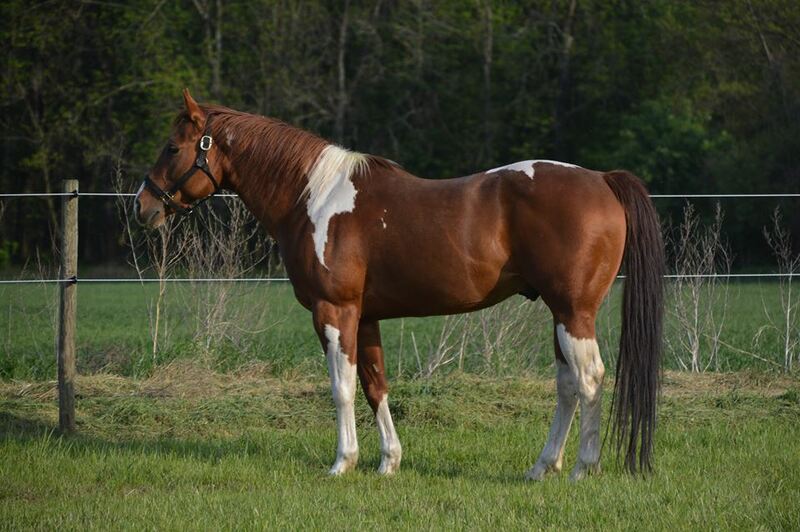 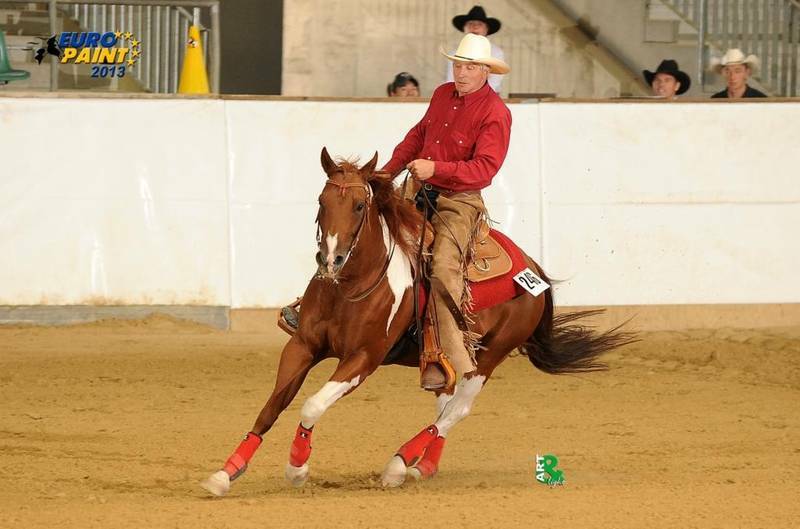 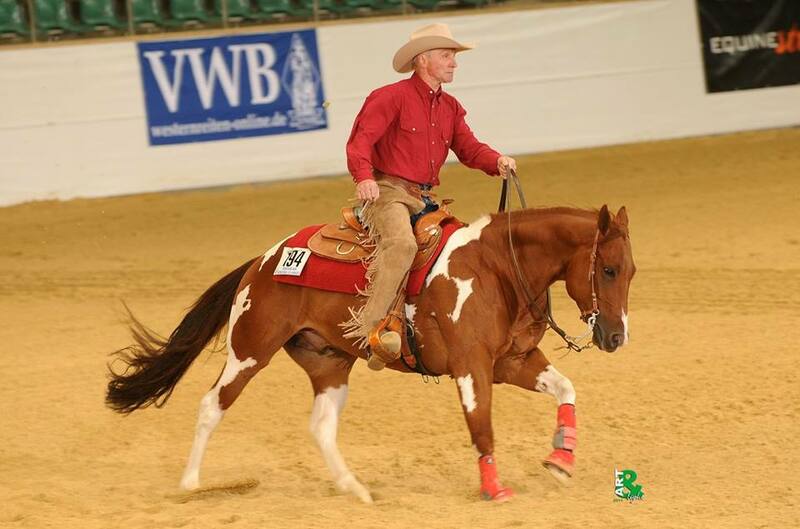 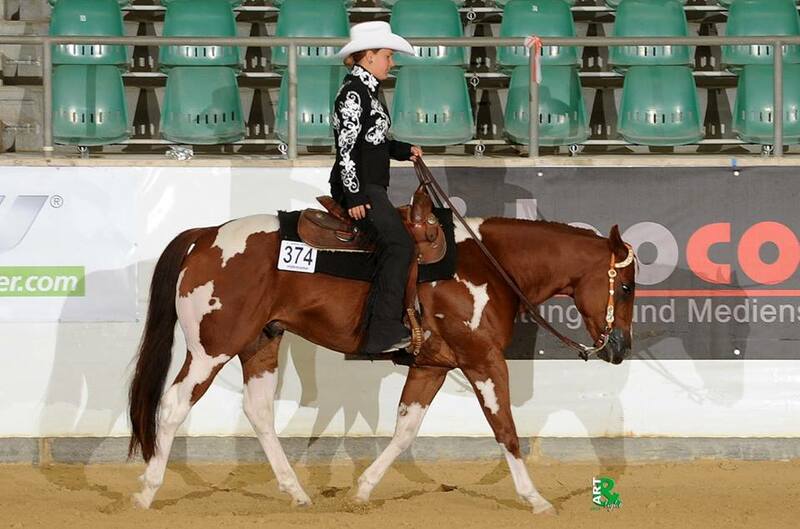 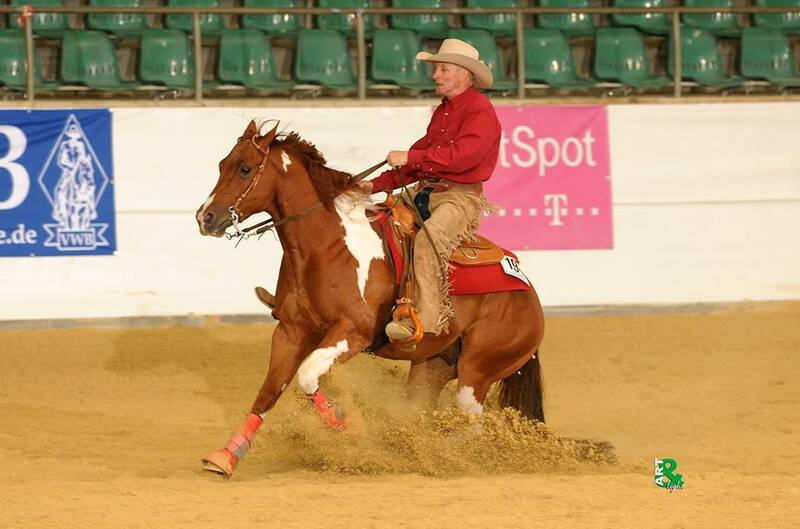 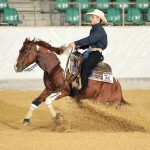 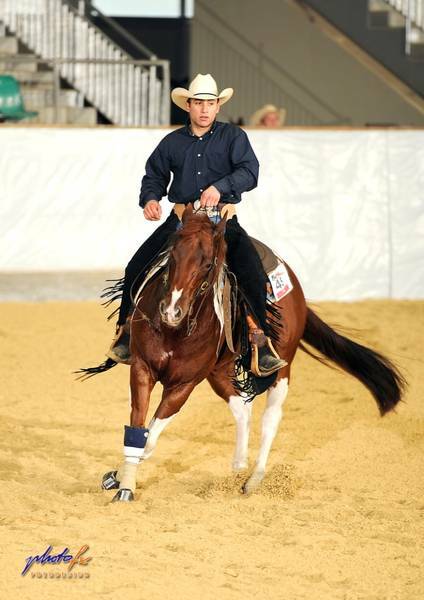 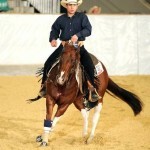 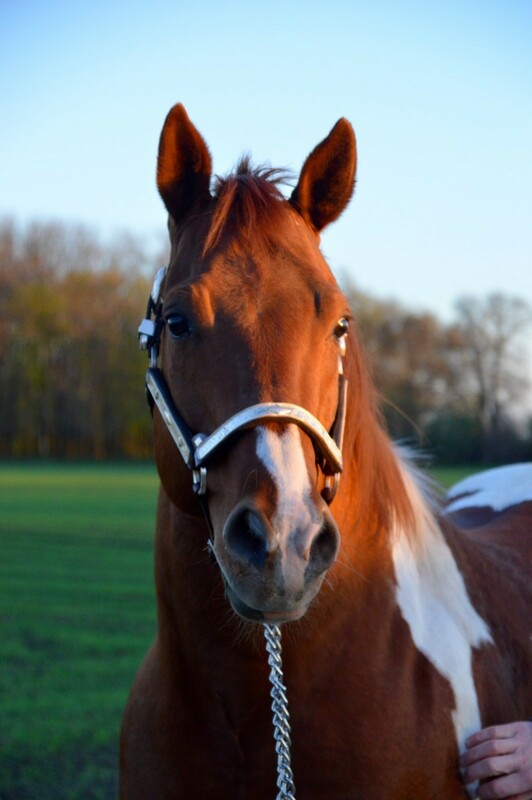 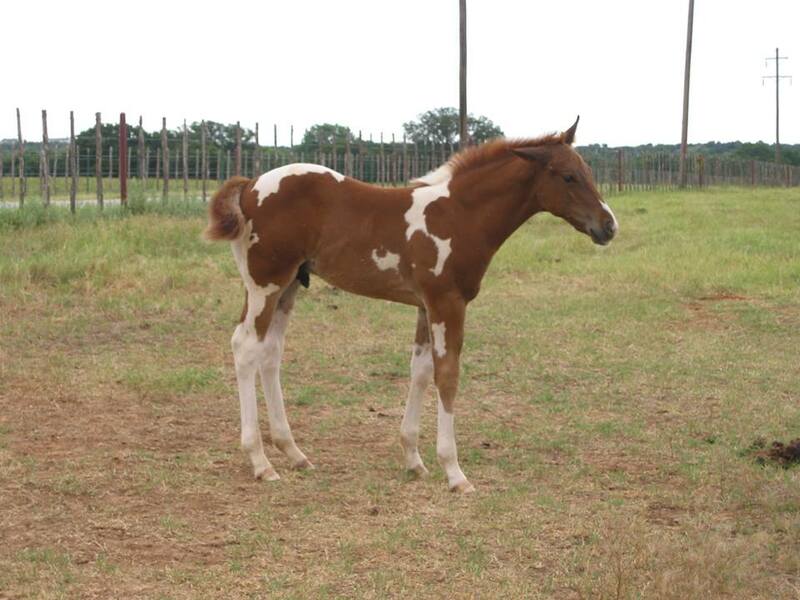 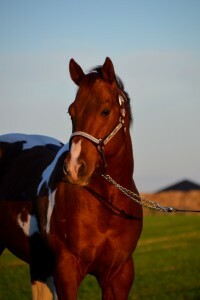 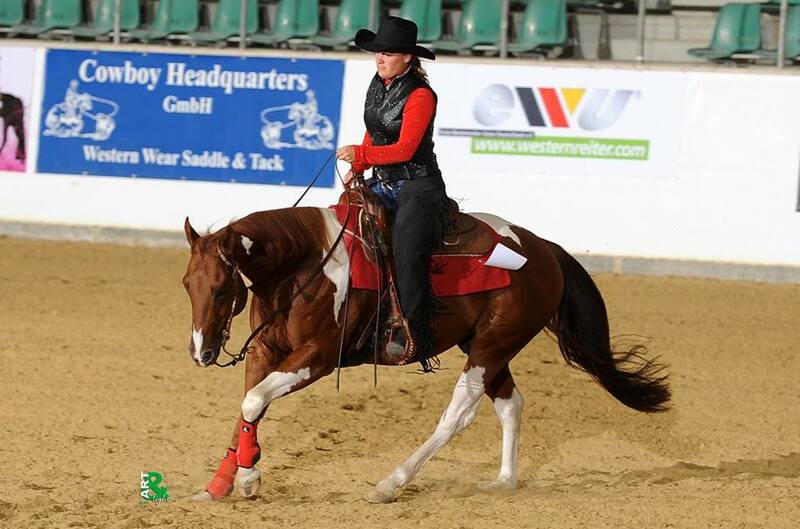 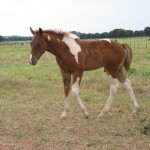 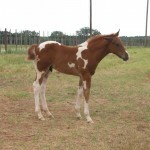 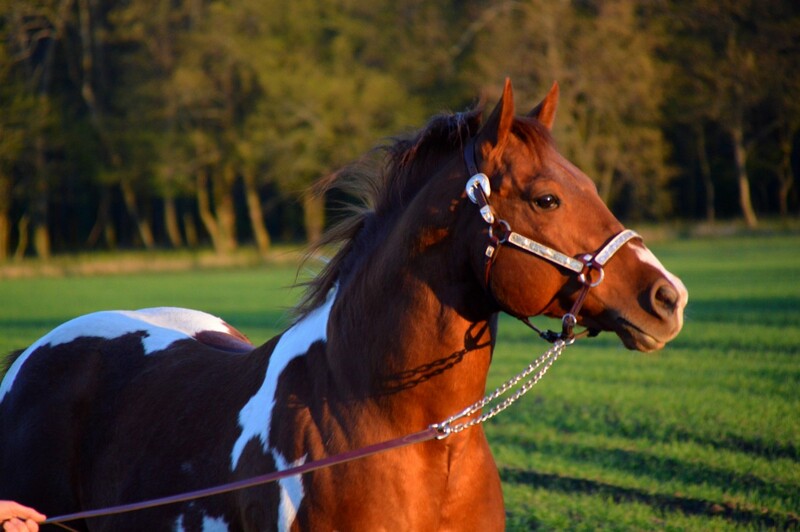 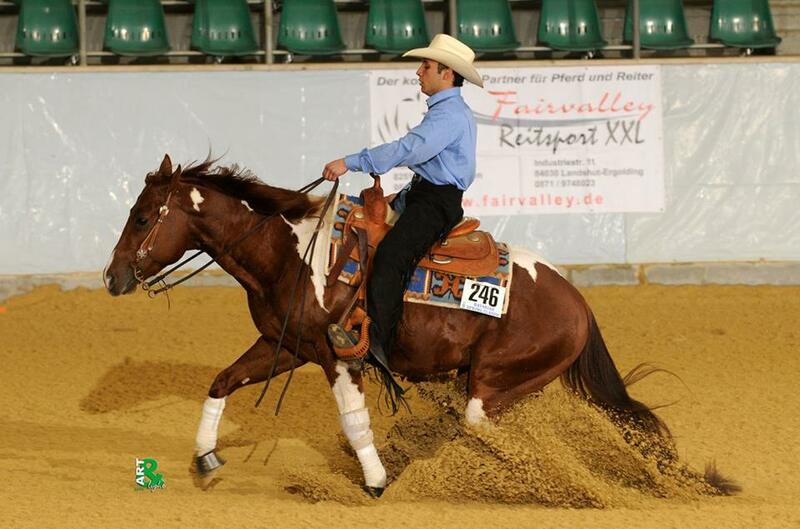 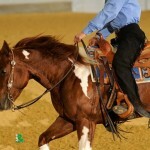 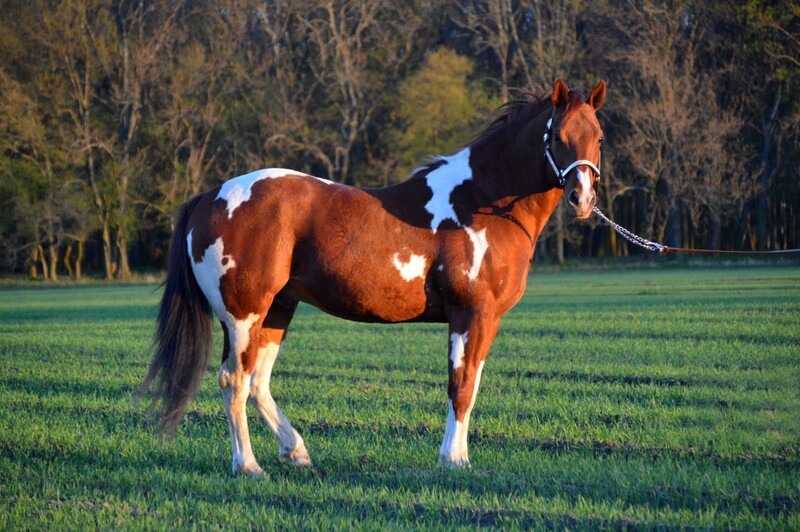 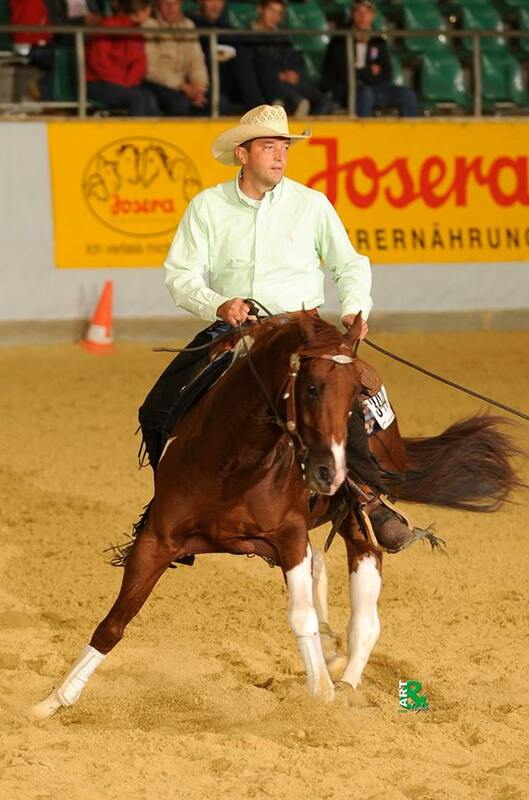 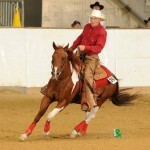 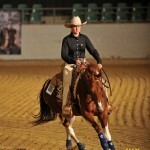 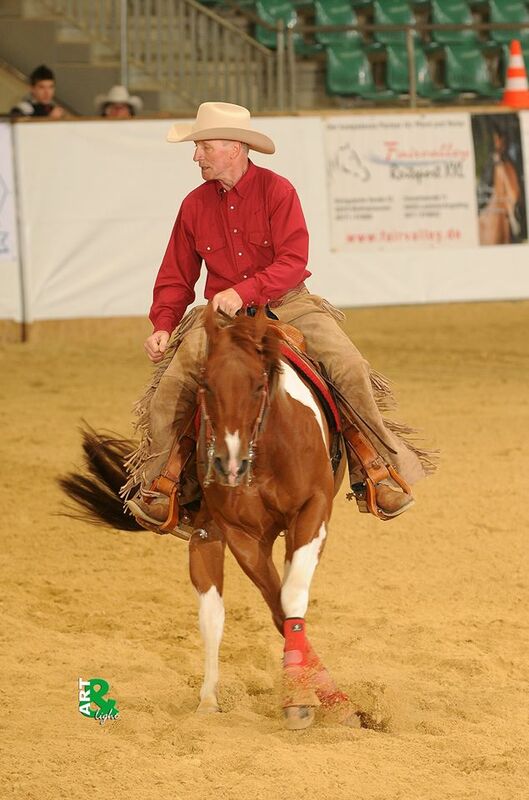 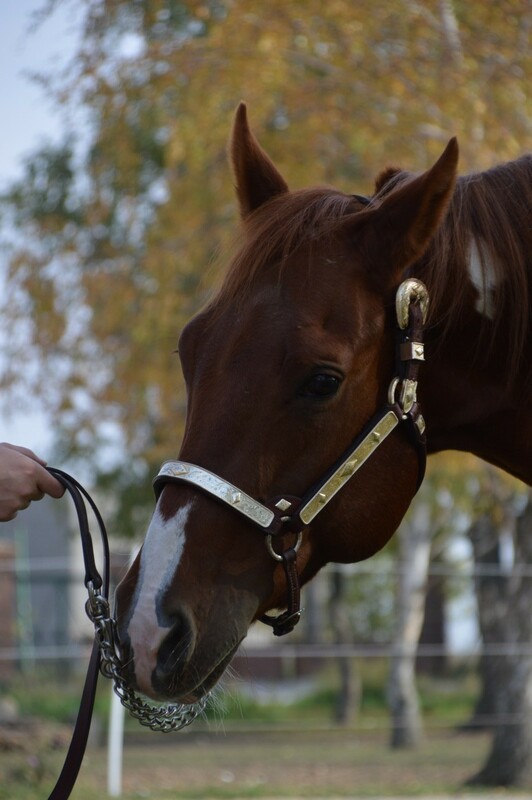 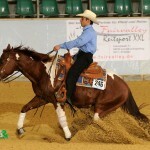 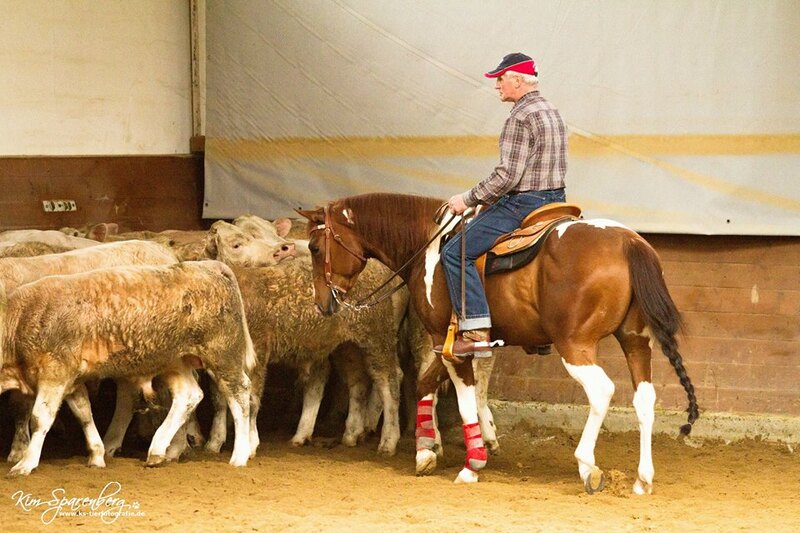 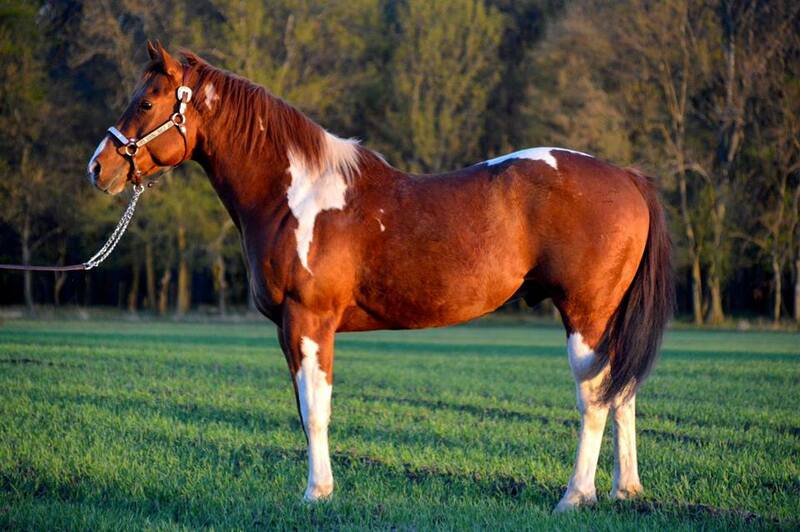 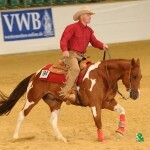 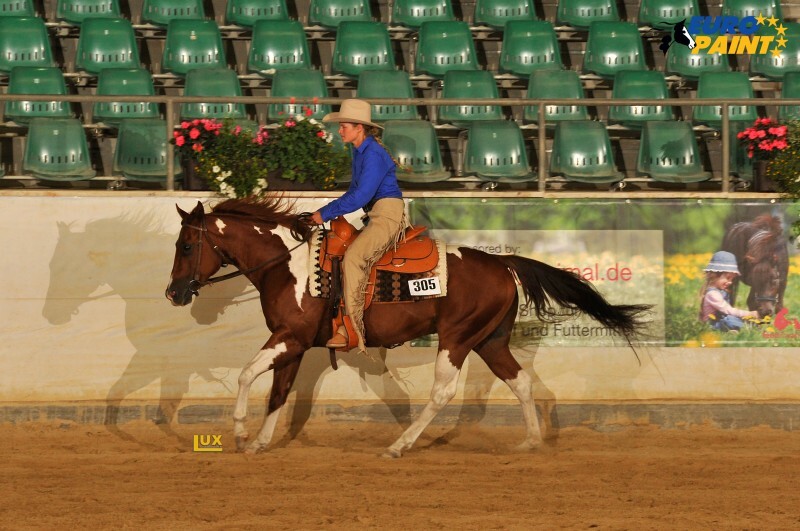 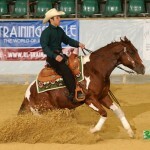 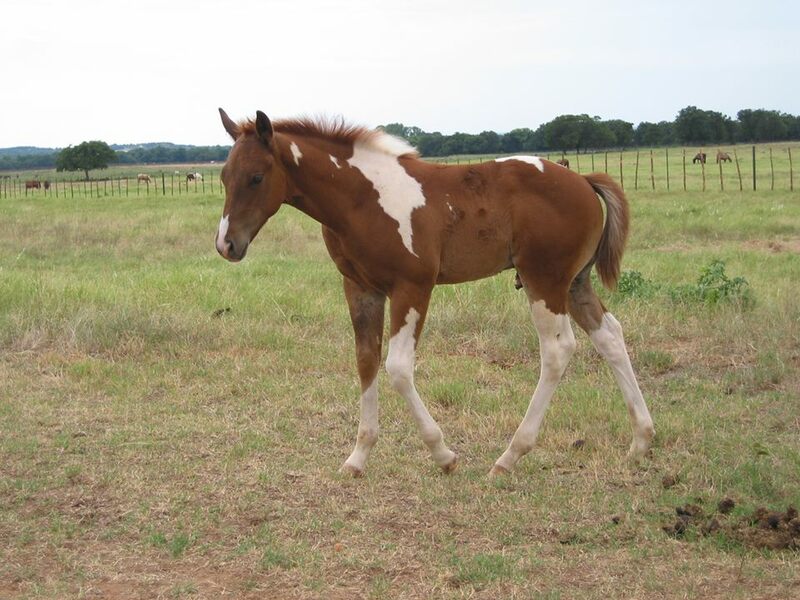 He was born in Texas and is sired by Miss N Cash (sire of NCHA money earners of over 4 Million dollars) and out of Honey Be Smart (by Ill Be Smart – full brother to Smart Little Lena). 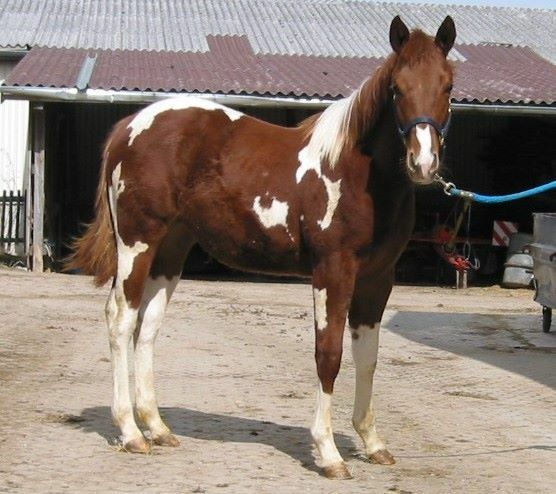 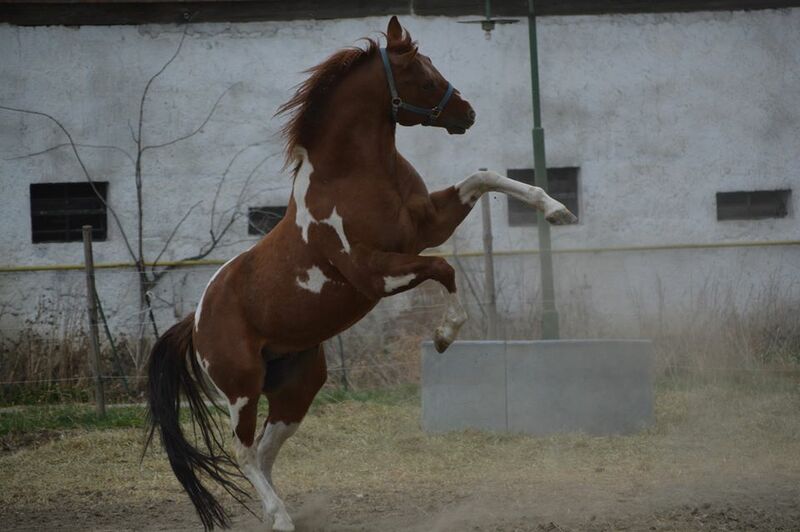 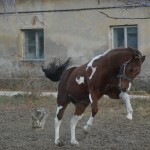 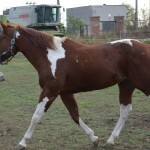 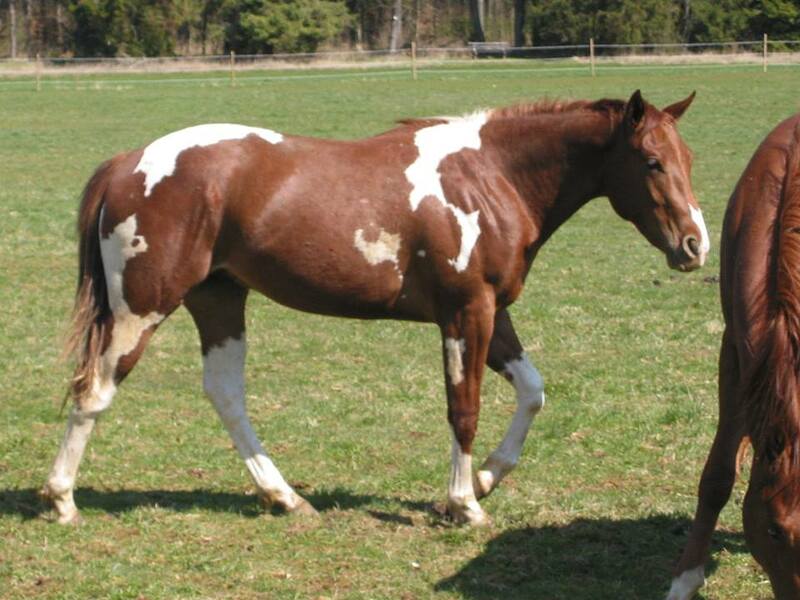 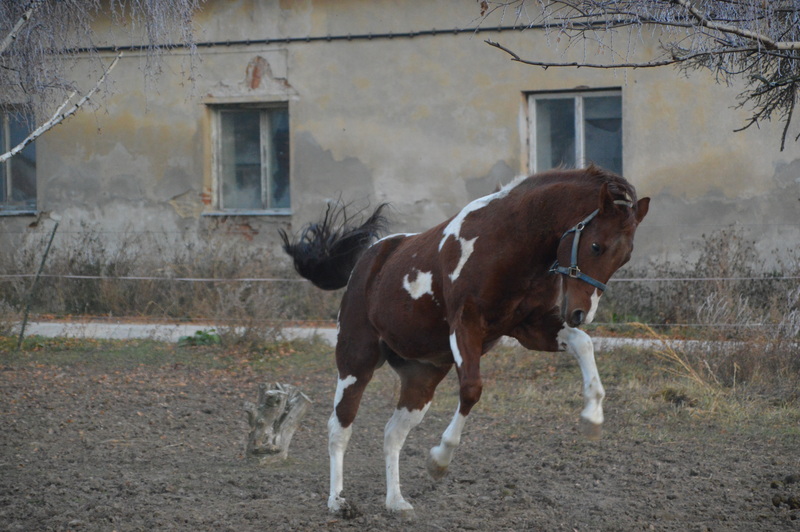 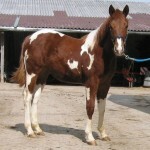 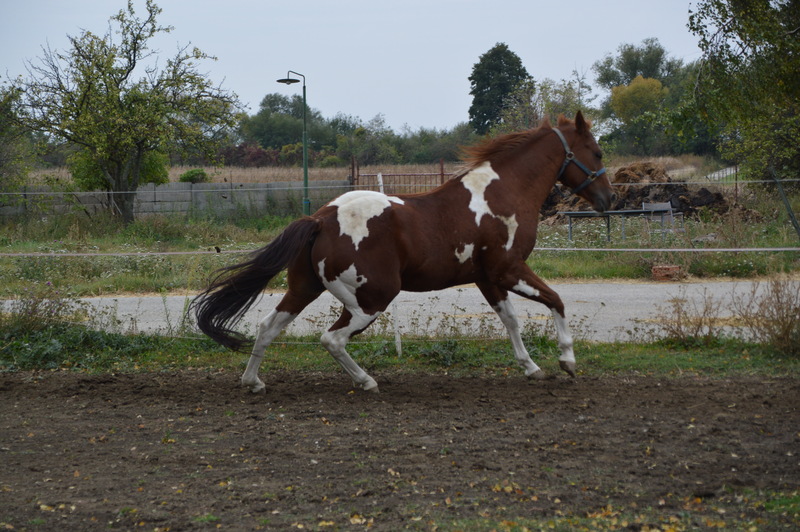 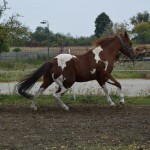 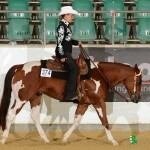 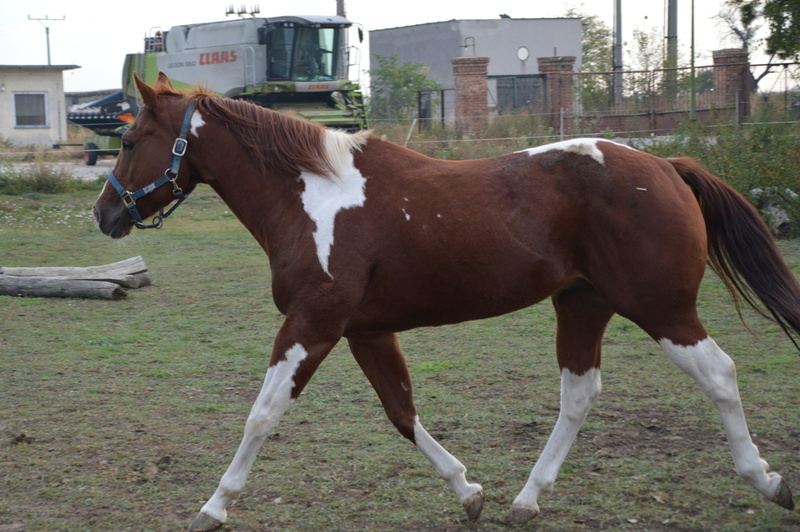 He is the only tobiano and only paint stallion sired by Miss N Cash in the world, his dam is the only tobiano daugther by Ill Be Smart.